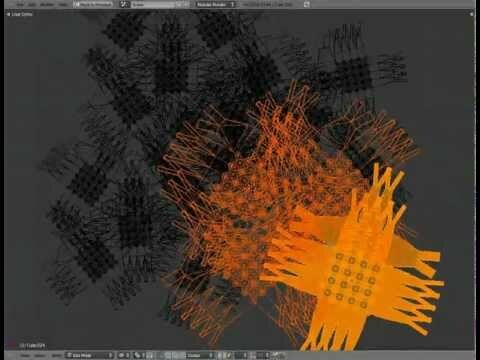 An amusing demonstration video using Blender software. The video starts a little slowly and begins to pick up at 1:30. Here are some photos from yesterday's demonstration at the European Patent Office. Press coverage will come soon.